Click to customize your shopping experience. With each click you can select medium and size. All can be purchased as fine art prints on canvas, paper, metal and more. Don’t forget to try the framing options and the Wall View experience complete with customized wall color options. If you choose a canvas medium and want it shipped ready to hang than select either the wrapped or framed finishing options. 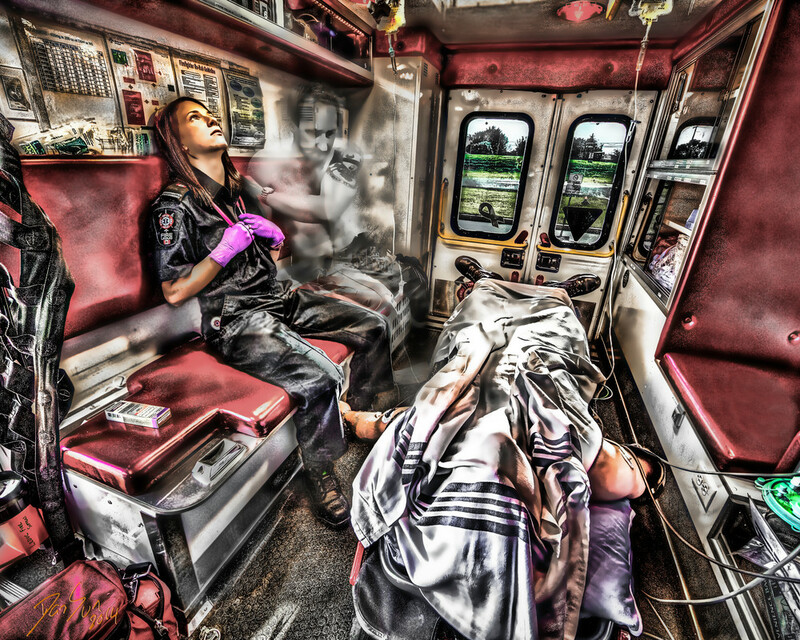 Emergency Services artwork and photographs by DanSun Photo Art. Creating artwork honoring all first responders.